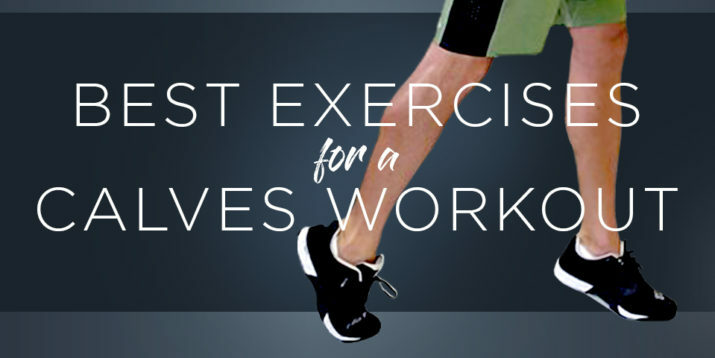 Add stability to an exercise — any exercise — and you can automatically move more weight. 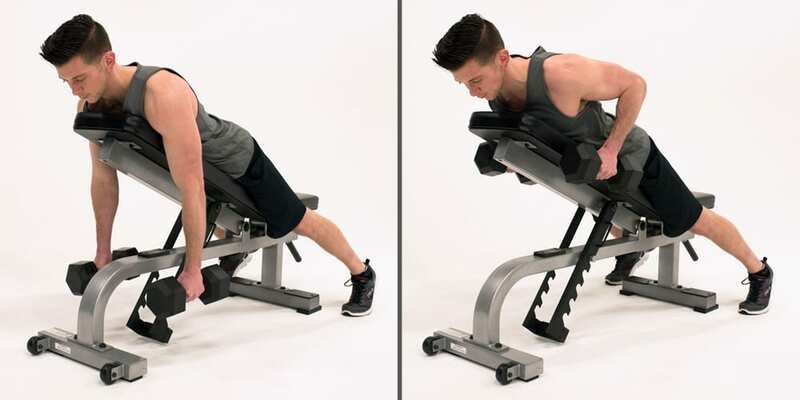 And more weight moved means more muscle mass gained, which is exactly why the chest-supported row exercise is so great for anyone looking to build up their back and biceps. 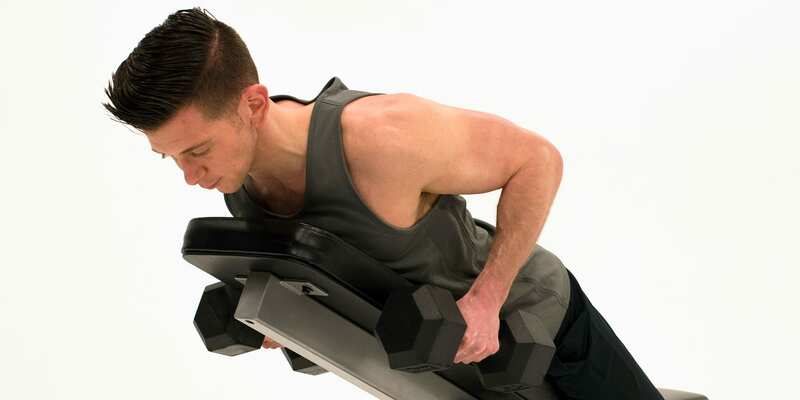 “When you perform rows with your chest supported, you limit the amount of rocking, meaning you place all of the work onto the back and biceps,” says fitness expert for Openfit Cody Braun. 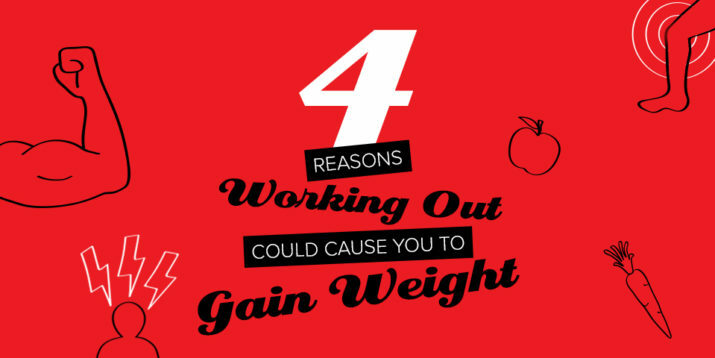 “If you notice a rocking motion in your bent-over row, you could be adding stress to your low back,” he says. The chest-supported row, also called the incline dumbbell row, is an ideal row variation to hone form, prevent mid-row rocking, reduce the risk of injury, and isolate the muscles you’re looking to build. “Keep your chest on the bench throughout the movement,” Braun advises. “As you go heavier, the natural compensation will be to lift your chest.” However, keeping your chest against the bench will eliminate momentum and work the muscles you want. Set an incline bench at 45 degrees. Grab a pair of dumbbells, and approach the bench with your chest toward the angled pad, then lean onto it. Plant your feet firmly on the floor, and let your arms hang straight down, palms facing each other. This is the starting position. Squeeze your shoulder blades together and drive your elbows toward the ceiling, bringing the dumbbells to your ribcage. Slowly reverse the move, and repeat for reps.
Use a heavier weight (without sacrificing form). Instead of performing the incline DB row, try a bent-over dumbbell row with your chest unsupported. Your core and glutes will have to work to keep your body from falling forward or rocking back and forth. A strong back supports healthy posture and helps to offset acts of daily living — such as sitting in front of a computer — that can weaken the muscles and contribute to stiffness. Variations of the dumbbell row exercise all strengthen the back muscles. However, the chest-supported version removes the stability factor while also helping beginners to learn proper rowing form. The incline dumbbell row strengthens and develops all of the following muscles, helping you become even more efficient at any pulling exercise. The lats are a pair of fan-shaped muscles that span your mid and lower back and connect to your upper arms. Your body’s primary pulling muscles, they are also the largest muscles in the entire upper body. When developed, they give your torso a “V” shape. Your traps are a kite-shaped muscle that spans from your neck to your mid back and out to your shoulders, helping to move and stabilize your shoulder blades. They can be divided into upper, middle, and lower fibers. A diamond-shaped muscle group of the upper back, the rhomboids major and minor run from the inner edge of your shoulder blades to your spine. Their role is to pull your shoulders back and stabilize them when you’re pushing or pulling. Comprising three muscles — the biceps brachii, brachialis, and brachioradialis — the biceps are responsible for flexing your elbow and help rotate your forearm.